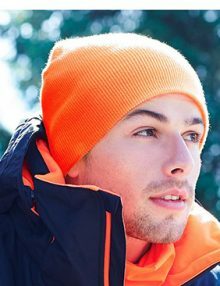 Keep warm or cool with our range of headgear, which can be bought blank or personalised with your logo. 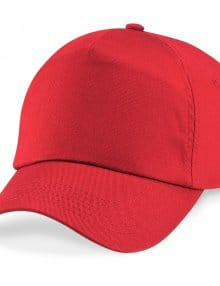 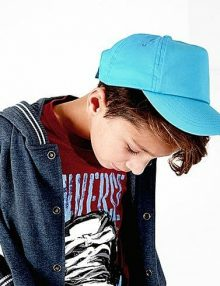 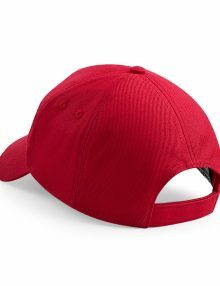 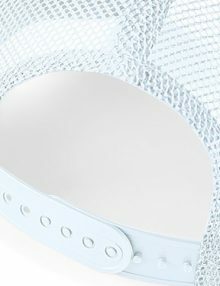 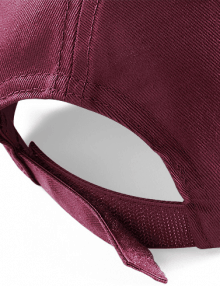 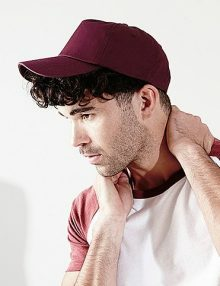 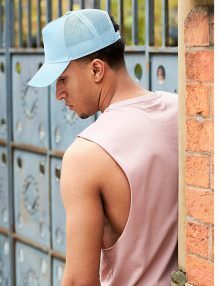 Our range of caps are great for keeping cool in the summer, and also for covering hair where food hygiene is a priority. 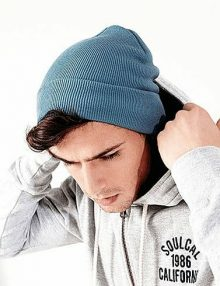 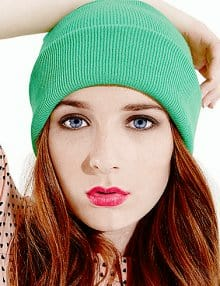 Our knitted beanies and hats are pefect for those who need to work in colder environemnts, such as street food vendors and events teams. 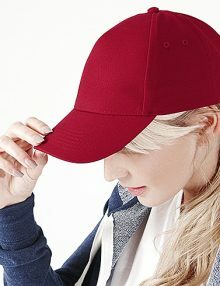 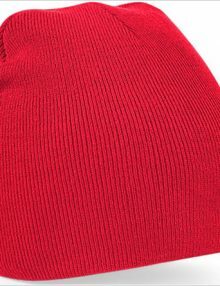 Match your hat colour to your uniform to create a consistent brand idenity for all your staff.